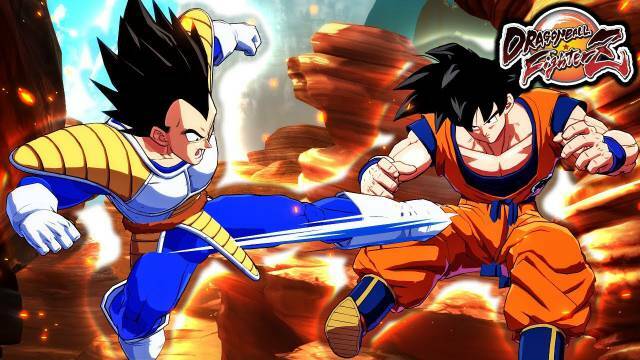 Another version of Goku and Vegeta are being added to Dragon Ball FighterZ. These versions are of the “original” forms of the characters from Dragon Ball Z. So the two will not be able to go Super Saiyan. Additionally, there will be differences such as some different moves and details like Vegeta still having his tail.